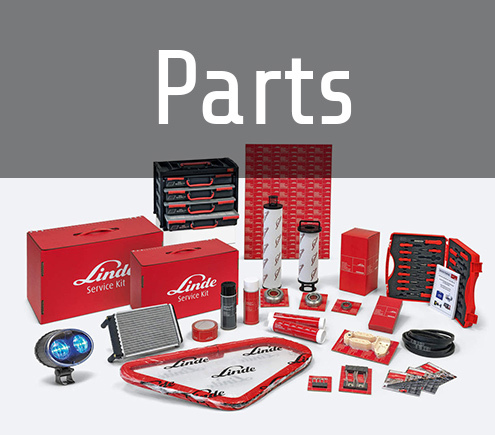 Industrial Parts Warehouse began in January 2000 with a commitment to provide our customers with quality aftermarket forklift parts at competitive pricing. 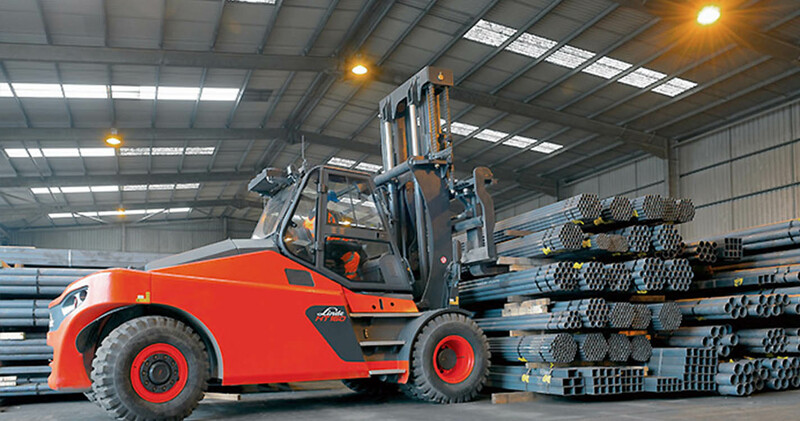 As South Georgia’s leading aftermarket forklift supplier, we continue to keep the parts you need in stock in order to keep your lift trucks moving. 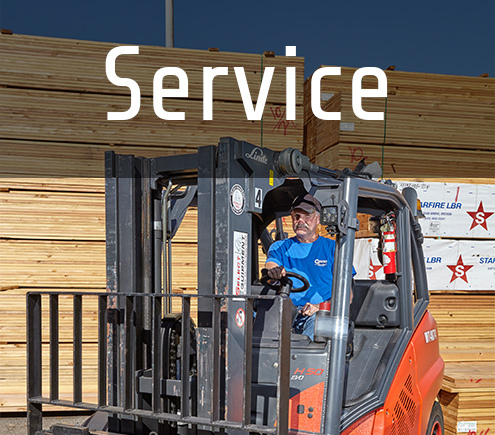 Providing more than parts, IPW Lift Techs continues the tradition of customer service by providing all of your material handling needs including equipment sales, service, parts, and rentals. 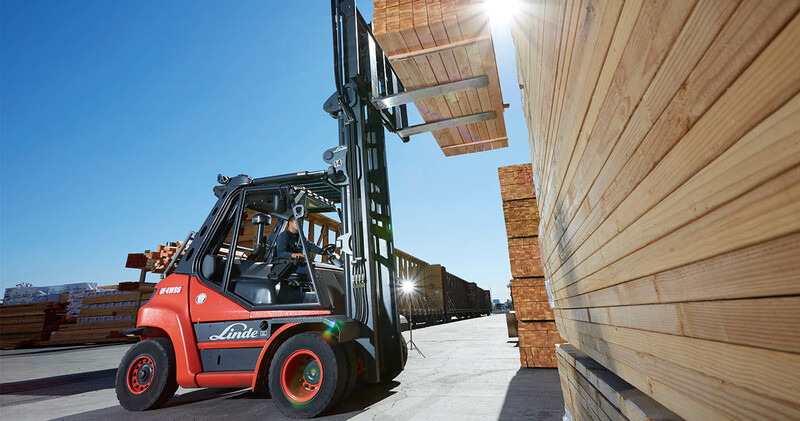 Not all lift trucks are the same and neither are our customers. 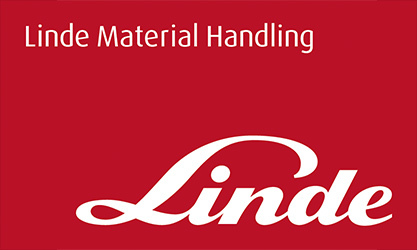 We are continually focused on providing the most economical material handling solutions for our customers. 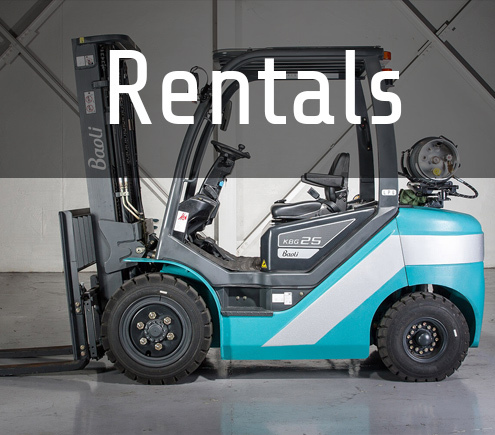 From a one day rental to a fully maintained fleet, Savannah’s only locally owned and operated full-service dealer is ready to serve. 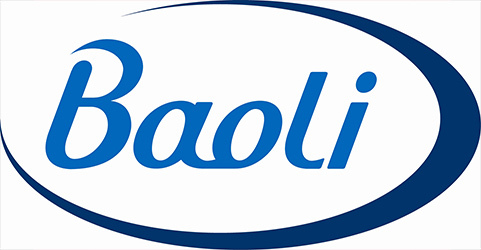 We are the authorized dealers for Linde, Genie and Baoli. We also carry used and refurbished equipment along with parts and service solutions for many major brands. 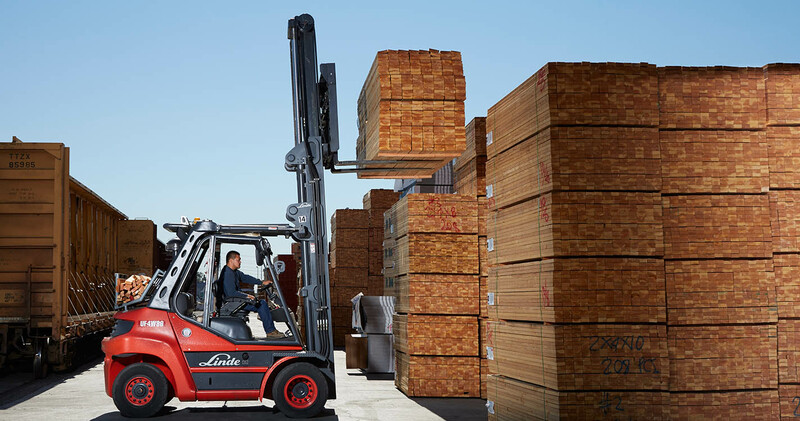 Call or stop in today, and speak with one of our staff who are always ready and willing to help find the perfect solution to your material handling needs.